Sean O’Brien’s comments about the British and Irish Lions coaches has divided opinion in recent days, particularly with his scathing assessment of Rob Howley. As fans and rugby experts pick apart the Irishman’s somewhat surprising comments, former England international Austin Healy has weighed in on the discussion, via his column with The Telegraph. 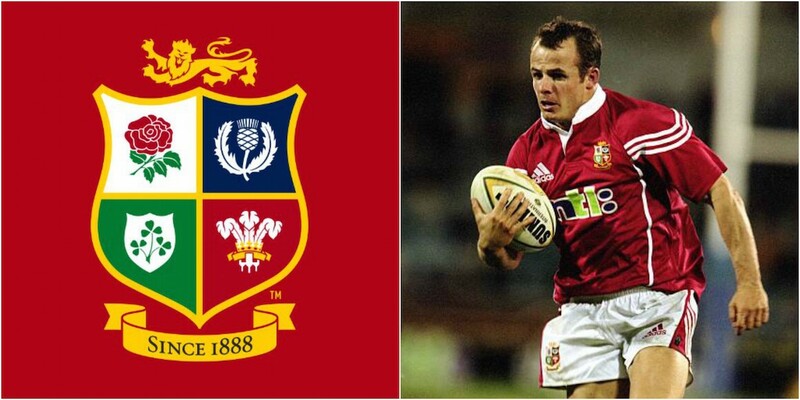 “I wouldn’t say I was a better player for the coaches’ input on either of my Lions tours, certainly not in 2001. All the coaches did then was p— us off. What I learned from Graham Henry was that I don’t like Graham Henry. “You have about three line-out experts there in the second row, as well as two or three world-class game controllers in the back line. Plus a handful of senior players who have potentially captained their countries or clubs who have seen all different coaching techniques. “In four years I am putting myself forward. I’ll look after the guys and make sure they have a good time, bring along a forwards coach, and then we can pretty much design training sessions with the senior players.